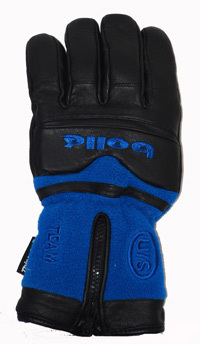 Bolle ski gloves are manufactured to compare with other high-end gloves at a fraction of the price. 100% Leather palms, 100% leather fingers, and backs made of leather and fleece make this glove a great buy, giving you superb comfort and warmth while looking great. 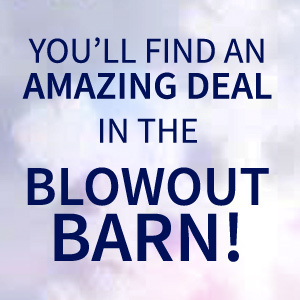 To get this quality from another company would cost you close to Seventy Five dollars or more. These Ski Gloves have Thinsulate and fleece liners to make them the warmest pair of gloves you have ever owned. View other products made by Bolle.